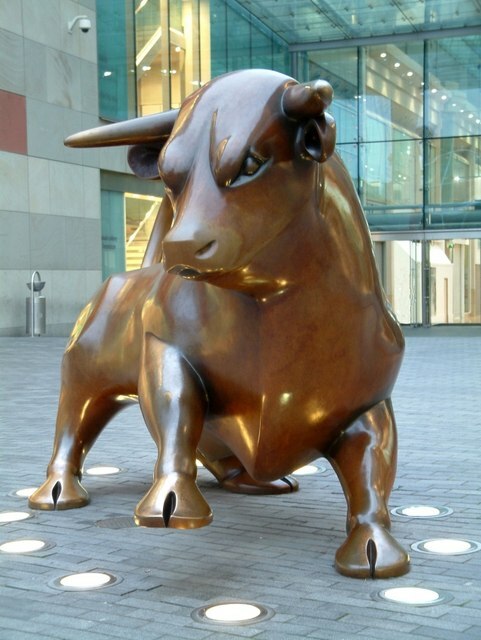 Birmingham is the most populous British City outside of London, and is often referred to as the UK’s ‘Second City’. With the famous Bull Ring shopping center mascot a must see attraction for any bovine loving furs, and lots more on offer, the city seemed an ideal choice to move to. Housing over 200 restaurants, spanning cuisines from 25 different cultures from around the world, the food offering is plentiful. If out on a day visit, there are numerous sites and attractions to see. With more canals in Birmingham than Venice, it boasts the largest waterway navigation system in the world. Perhaps one night you want to take in a show away from the convention? You will not be disappointed with the Hippodrome, the UK’s busiest theatre outside of London’s West End, welcoming audiences averaging almost 500,000 per year. And to cap off what will already be a fun filled weekend, you may even want to escape into the city for the very popular Gay Pride event, running on Saturday 23rd May. If however you’d like to explore a few other nearby eateries, you can take a quick trip over to the National Exhibition Centre. There you’ll find shops, fast food outlets, and a pub, offering a host of quick grab snacks and meals. With so much to see and do, we could go on and on as to listing all the sites and thrills to be had in and around the city. However, for your complete guide we can do no better than to refer you to the official tourist website ‘Visit Birmingham’ – it is a wealth of information detailing everything you need to know about making the most of your time.